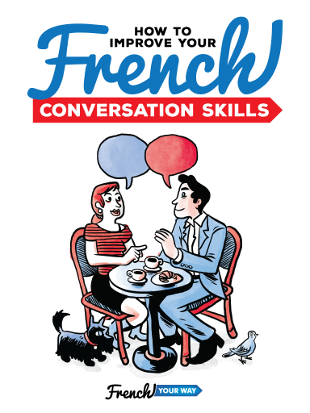 Is there a logic to know whether a French verb works with the preposition DE, the preposition A, another preposition…or no preposition at all? This is a major struggle from students of French. Here’s the answer, along with my tips about how to learn the structures. We’ll also talk about the form of the verbs after a preposition. 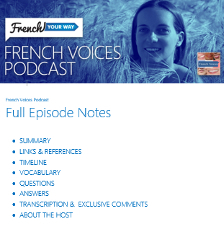 All these aspects are essential to your French grammar skills, so make sure you listen to this episode carefully! I also encourage you to participate and reuse what you’ve learnt at the end of the episode. 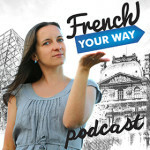 Pourquoi apprenez-vous le français ? Pour atteindre votre objectif, qu’est-ce que vous devez continuer à faire ?